​Elden Street Tea Shop was founded on the belief that anyone can make a difference. Your finances should not have to dictate how you can give back to your local community. It is part of Elden Street Tea Shop's business model to give people the ability to enjoy a cuppa tea and pay it forward. How Do we work with Local Charities and organizations? 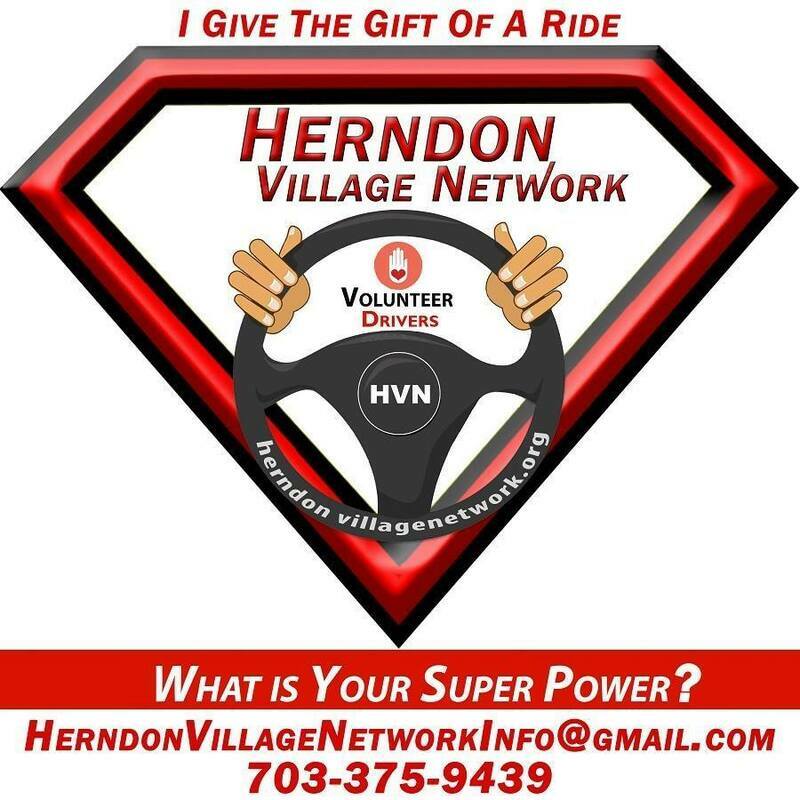 Every quarter we will pick up to 2 charities or organization in the Herndon Community to donate to. When you check out at the shop, you can choose which charity you would like to donate to. At the end of the quarter, we will give a portion of our profits to those charities. We will pick new charities every quarter. We will also be working with Eye of the Heart (EOTH) to connect with charities and organizations located in Herndon specifically, but we are always open to suggestions from our customers. ​If you would like to nominate a charity , please fill out the form below. 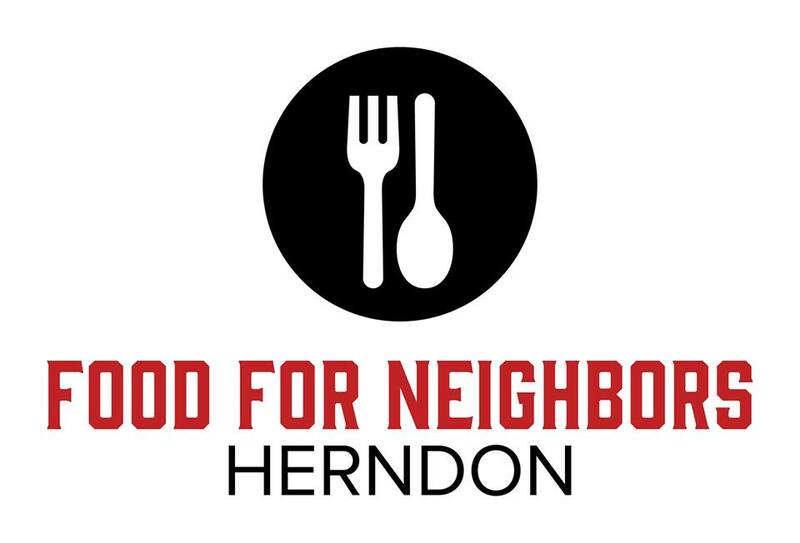 The Herndon Environmental Network (HEN) was founded December 2011, by a small group of Herndon-area residents concerned about environmental issues. We work to bring awareness of environment through education, initiatives, and advocacy. Nominate a charity or Organization. Did you forget to choose your charity? No worries. Hit the button below and enter your purchase order number.